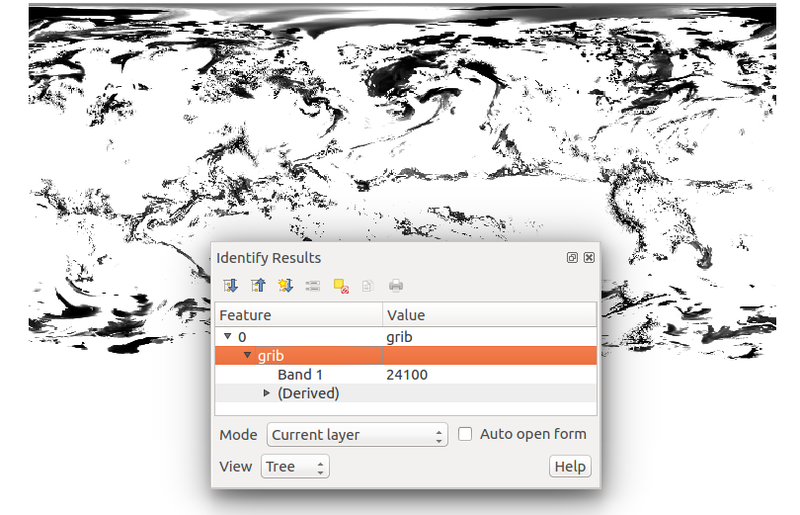 In this tutorial, we will find out how a can we convert GRIB to GeoTIFF file format. First of all the question is what is GRIB file and why anyone would convert the GRIB file in Geotiff format. 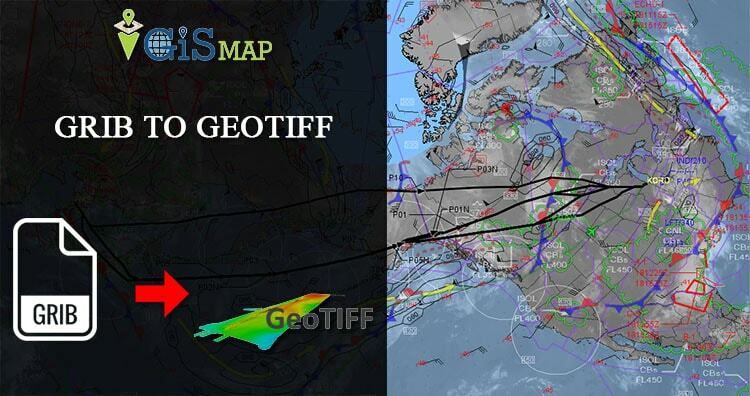 Before taking to conversion of GRIB and GeoTIFF, lets first understand what is GRIB and What is GeoTIFF. GRIB (General Regularly-distributed Information in Binary) files are multidimensional files. These files are used to store Meteorological data. The data is store in image mosaic format. That measn all the raster bands ate mosaic together to store in one file. You may also look over details of GRIB Multi dimensional data. To check the presence of this library, you can type ogr2ogr in command prompt and get the following output. 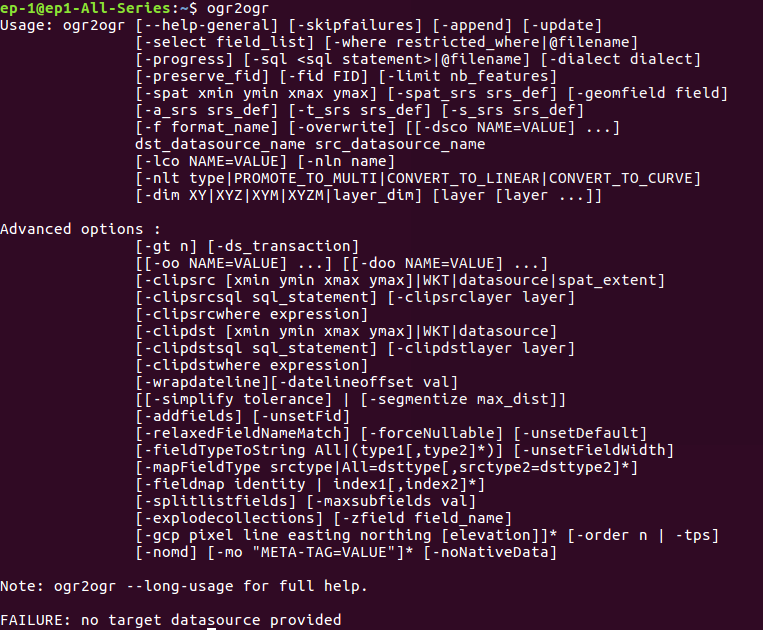 Now follow the command to convert GRIB in geotiff. The options available in gdal_translate utility can be viewed by executing command gdal_translate on command prompt. 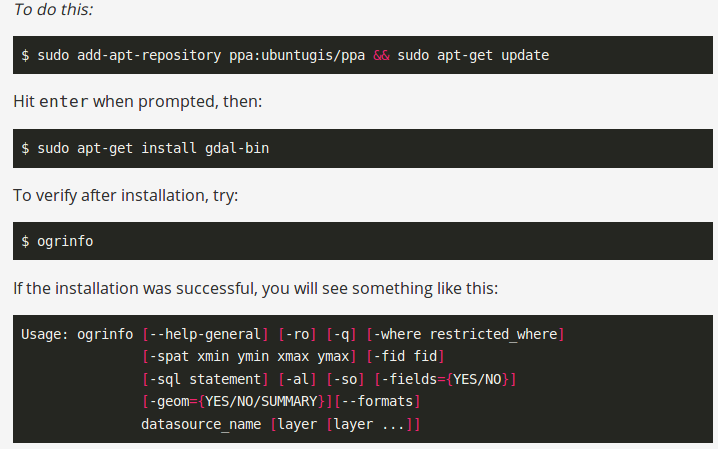 Here, in the command we have -a_srs to assign SRS (spatial reference system) , specify the GRIB file. The option -of ‘Gtiff’ shows the output file format. 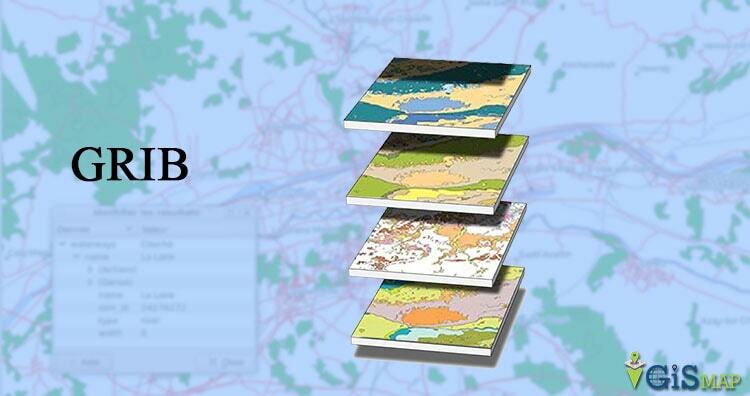 Here we have more conversion as Netcdf to geotiff, HDF5 to geotiff etc., which can follow to convert your data.